Demand the best. 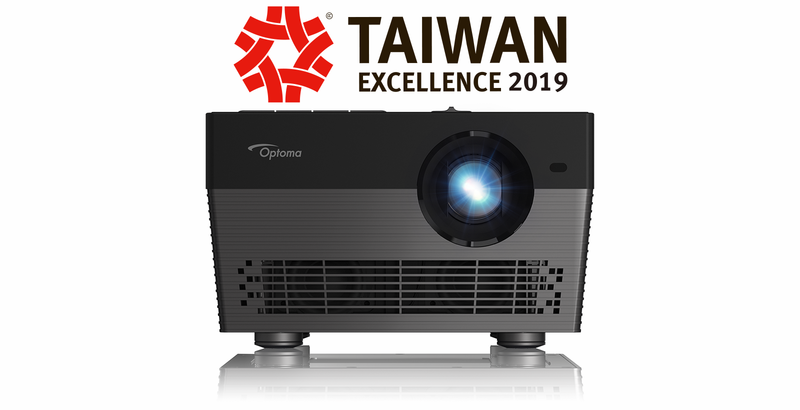 Engineered for discerning viewers, Optoma’s premium home cinema lamp-less projectors set a new standard for image quality and color accuracy with flexible options for installation and connection with home theater systems. Laser Light Source with IP5X proof level, life up to 20,000 hours. Bright 3,000 ANSI lumens and stable output, achieves 2,000,000 : 1 Contrast. 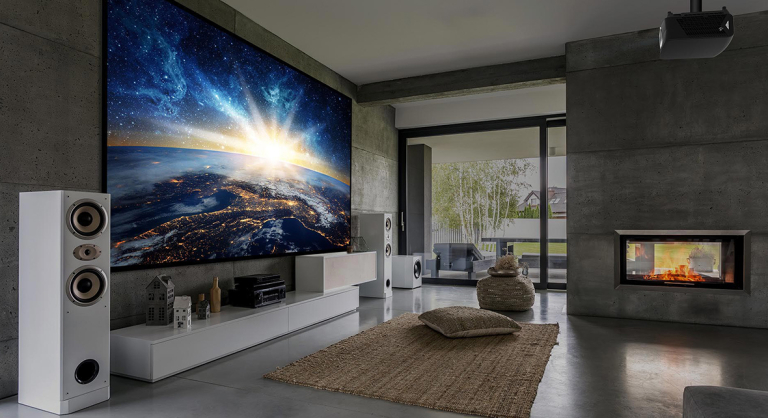 Super Wide Gamut II and Pure Engine Technology for vivid colors. 100% of Rec.709 gamut coverage, 84% of DCI-P3 coverage and BT.2020 compatible. Full 8 million pixel display, perfect pixel alignment and great ANSI contrast. HDR10 Support, with 1.6x zoom & vertical lens shift.